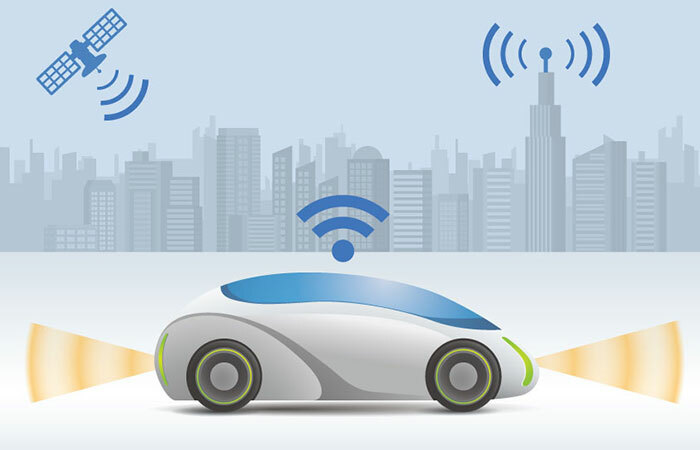 WASHINGTON, March 29, 2019 — The Future of Privacy Forum (FPF) and two senior members of Congress will discuss data and privacy in connected vehicles during the morning session of MobilityTalks International® on April 3, Washington Auto Show President and CEO John O’Donnell announced today. Reps. Bob Latta (R-Ohio) and Jan Schakowsky (D-Ill.) will participate in a fireside chat moderated by Lauren Smith, Senior Counsel at the Future of Privacy Forum. The session will at the Washington Convention Center will take place in front of auto industry regulators representing more than 40 countries, and will cover the opportunities and privacy considerations created by the interconnected nature of modern vehicle technology. Their panel will begin the two-day MobilityTalks International conference on autonomous vehicles and connected cars. The conference is produced by The Washington Auto Show, and takes place immediately before the show opens to the public on April 5. Many of the new features that enhance safety and convenience in today’s vehicles are enabled by the collection and sharing of data, putting the topic of privacy in connected cars on the agenda of industry, policymakers, and regulators. MobilityTalks will feature presentations from policymakers representing over a dozen countries, and they will discuss various aspects of the regulation and certification challenges surrounding autonomous and self-driving vehicles, with focus this year on delineating the appropriate levels of data security and privacy. The session, A Bipartisan Conversation on Data and Privacy in Connected Vehicles will take place at 8:55 a.m. on Wednesday, April 3, in the Walter E. Washington Convention Center’s East Salon. The MobilityTalks International® conference gathers government policy makers from around the world to exchange ideas on best practices related to the development and regulation of connected and autonomous vehicles. The conference is organized and sponsored by The Washington Auto Show, and will take place April 3 and April 4, 2019, both on Capitol Hill and at the Walter E. Washington Convention Center. For more information on MobilityTalks and The Washington Auto Show, please visit www.washingtonautoshow.com.